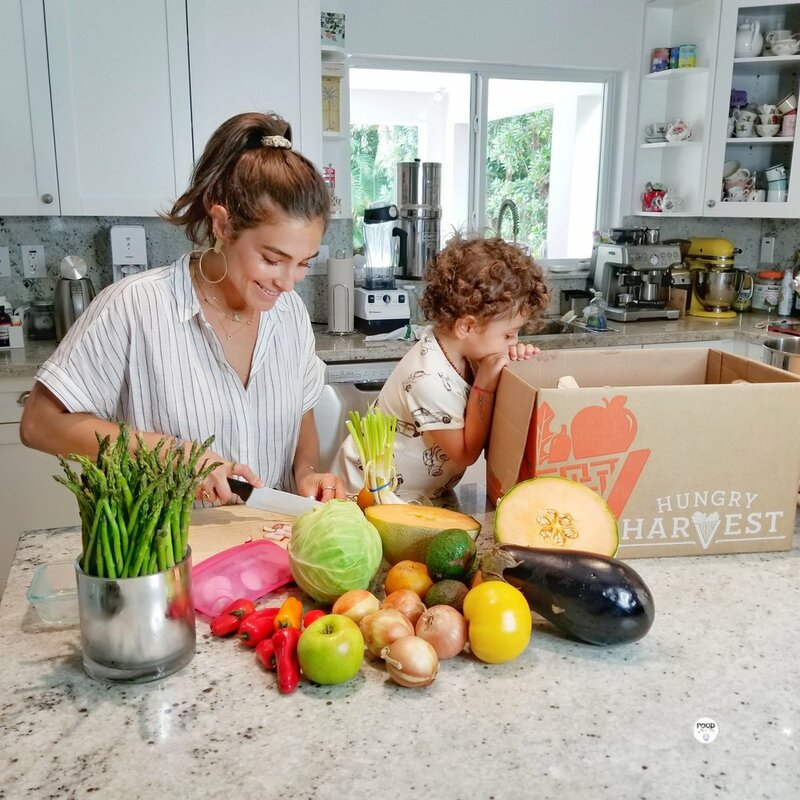 Hungry Harvest was founded on the premise that every fruit and vegetable deserves to be eaten and every person deserves access to healthy foods. It seems simple enough, but hunger is a complex problem that millions of people across our country struggle with on a daily basis. It’s taken me and the Hungry Harvest team years to better understand just how people are affected by hunger and what solutions we can employ to address it in a unique way in our communities. 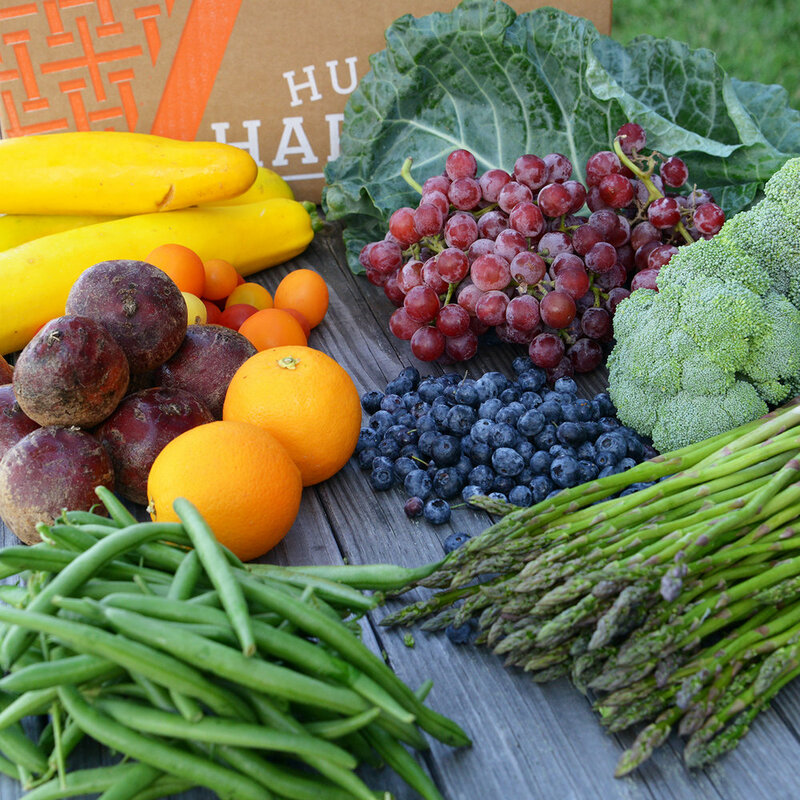 When Hungry Harvest started, we decided to fight hunger by donating produce on a weekly basis to various hunger-solving organizations. We quickly realized that this alone would not be enough to solve the problem. The face of hunger is varied and often does not look like the images we have constructed in our minds. There are many living in food insecurity who wouldn’t be served by donations, but go hungry nonetheless - they might be students or have jobs with a steady income. 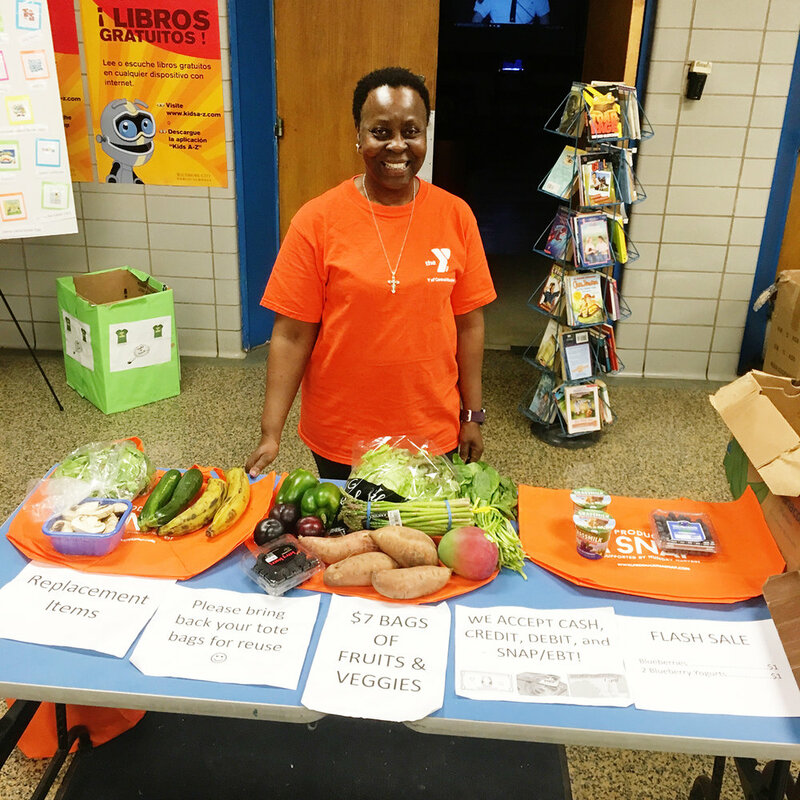 What they commonly lack is access to stores that provide healthy food options at an affordable price. The grocery stores that are located in areas of high food insecurity often up-charge fruits and vegetables, rendering them unaffordable for most shoppers. This reminds us that hunger is a multifaceted problem and requires solutions that address the needs of ALL people who don't know where their next meal is coming from. We decided our solutions needed to meet four requirements: 1. Food needed to be accessible 2. Food needed to be affordable 3. Food needed to be in-demand and 4. The solution had to be sustainable. Keeping all this in mind, our team worked to develop a model that could work better for everyone. We came up with a program called Produce in a SNAP. 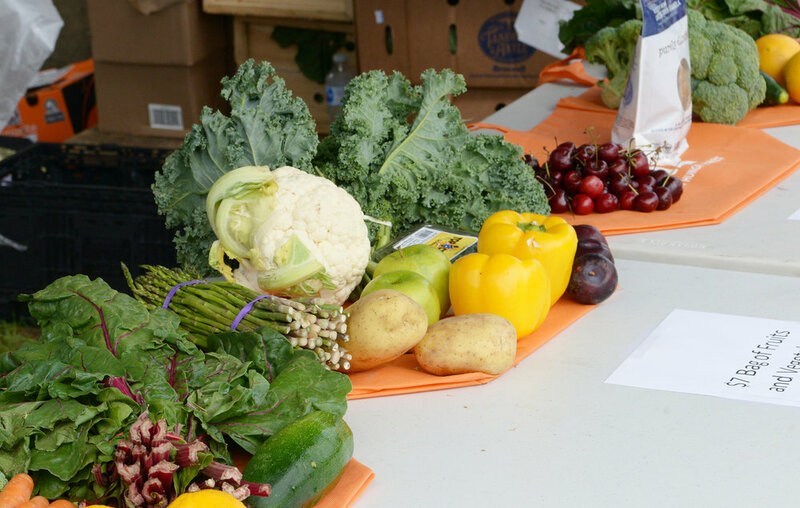 The idea is simple: we set up farm stands at schools, community centers, or hospitals in areas of high food insecurity and sell our bags of produce at the discounted rate of $7, around 50% less than grocery. This solution allows customers to use cash, credit or SNAP/EBT (commonly known as Food Stamps), and helps close food access gaps by creating a convenient and empowering shopping experience. We started at one school, in August of 2016. Two years later, we’ve expanded to 17 sites across Baltimore, Frederick, and soon Philadelphia, Raleigh, and Washington, DC. 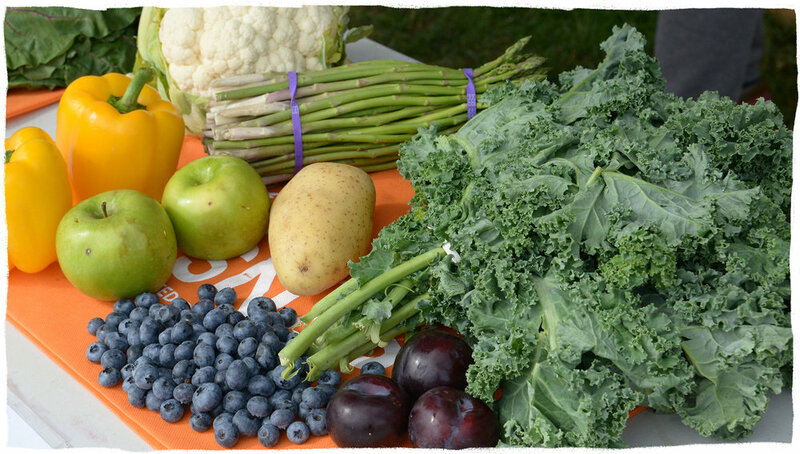 We’ve sold over 20,000 bags of produce and served over 4,500 individuals. Most recently, we launched at a community college, CCBC Catonsville. According to a recent study, 42% of community college students indicated that they struggled to get adequate food, so we decided to broaden our reach to help get affordable, healthy food to those with limited access whatever their circumstance and wherever their location. We were pleased with how PIAS grew over the past 2 years, but we knew there was more work to be done in trying to address hunger in our local communities. Specifically, we saw a huge need in the hospital setting. Doctors can provide medication and recommendations, but often what their patients really need to best deal with ongoing medical challenges is a healthy diet. Many patients want to eat healthier, but can’t because they lack access to affordable fruits and vegetables. So we asked ourselves the question: how can we provide value to the care provider, the patient and help fight hunger? The answer we came up with is a program called HarvestRX. 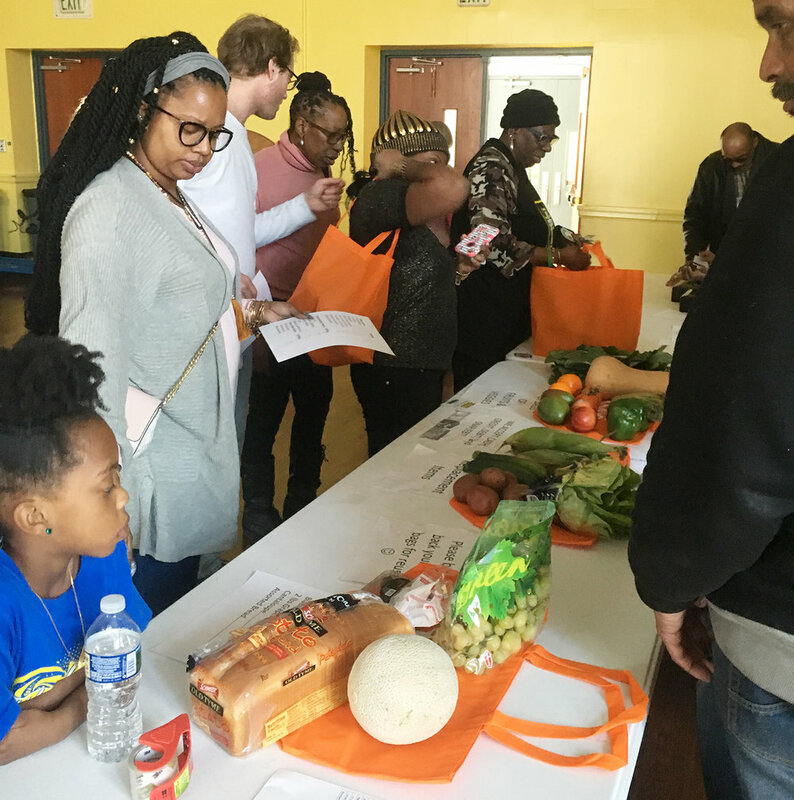 Launched earlier this year, it centers around another simple idea: our wellness partners and caregivers identify clients who could benefit from deliveries of fresh fruits and vegetables and we curate boxes of produce and transport it directly to their homes. The value for the patients is that they now have access to subsidized fruits and vegetables. 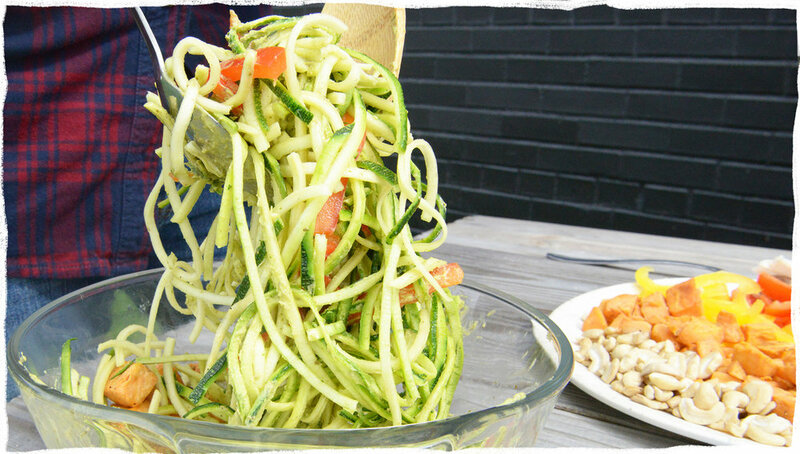 They can conveniently fulfill their goal of eating healthier. They learn home cooking skills and have a greater sense of independence, all without having to rely on the hospital as much. Just by providing access to healthy produce, we’re helping them on the path to stability and wellness through better nutrition. The value for our wellness partners and caregivers is that the patients are visiting the hospital less frequently because they’re eating healthier. They’re saving money and resources. They have a nutrition partner, and can participate in the growing food is medicine movement. So far in 2018 we’ve served over 1,000 people through this program by working with hospitals such as the University of Maryland Medical Center, MedStar, and Washington Adventist. We hope to serve over 10,000 in 2019 and to expand the program into our other delivery regions as well. Hunger is a complex issue and not one that is easily solved. Donating money is one option, but by taking a fresh look at how we can work together to tackle this issue head on, we have made it our goal to create an approach that works directly with the people most deeply affected by it. Our team at Hungry Harvest is dedicated to continuing to innovate around our hunger mission so that we can better serve our community. We couldn't do this without the support of our Hungry Harvest Heroes. Thank you for supporting these two programs and for being part of this movement that's larger than any one of us.